As the Peoples Democratic Party(PDP) holds what political observers regard as a make-or-mar national convention in Adokyie Amasiameka stadium inPort Harcourt, on Saturday, Governor Nyesom Wike of Rivers State who also doubles as the host has become an instant bride to the presidential aspirants. Governor Wike has in the last three years provided the needed money to rebuild the party when it was torn by crisis after the losing the presidential election in 2015 to the All Progressives Congress, APC. He did not only provide the means, he also became a willing host to vital PDP stakeholders’ meetings. The governor against all odds was able to wrestle the post of the National Chairman earlier zoned to the South West to Rivers State of the South South geopolitical zone which Uche Secondus, from Andoni now occupies.Investigation by our correspondent reveals that Wike has become a vital political personality that all presidential aspirants are courting ahead of the election of the presidential flag bearer of the party to contest against incumbent President Muhammadu Buhari, flag bearer of the APC. According to various sources who spoke with our correspondent in Port Harcourt, “Some presidential aspirants have sent their foot soldiers to Port Harcourt ahead of the convention to get the ears of the governor. So far, he is playing hard to get and he is tactfully keeping the aspirant of his choice close to his chest until the eleventh hour.“Recall the case of the botched PDP convention during the ill-fated tenure of Senator Ali Modu-Sherrif as Caretaker Committee Chairman, Governors Wike and Ayo Fayose of Ekiti State were blamed for the crisis. He is trying to to be careful in order not to trip the apple cart. But it should be noted that some of the aspirants have offered him the vice president slot to woo him.”Governor Wike had earlier threatened the PDP leadership with dire consequences if it shifted the National Convention venue from Port Harcourt to somewhere else. 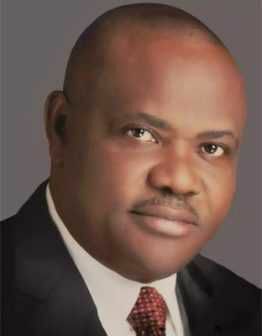 Wike said: “Those who are against the PDP convention holding in Port Harcourt don’t have the economic interest of Rivers and Niger Delta at heart.“If you are telling the people of the state and by extension Niger Delta that you don’t want such event to hold in their domain as an aspirant, how will you act when you become a president? How do you expect the people you are telling that you don’t like their state to vote for you during the election?“Why are they not acting in tandem with their campaign for the restructuring of Nigeria? From their opposition to Port Harcourt, it means the restructuring campaign is a mere lip service.”Wike insisted that all the aspirants will enjoy a level playing field; stressing that the choice of Port Harcourt is not meant to give any aspirant an edge over others. He said: “Every aspirant will be given a level playing field. That it is holding in Port Harcourt does not mean anybody will have undue advantage. What it will do for the state is that it will boost its local economy because groundnut, sachet water sellers and food vendors will have more sales. Hoteliers will also record increased business.“That is the only thing Rivers state stands to gain from the holding of the convention in Port Harcourt; and anybody who is against Port Harcourt hosting the event does not like the state. He is against the economic interest of the state.”He called on all PDP members to work together to wrest power from the All Progressives Congress (APC), instead of bickering over the choice of convention venue. He said: “We need to work together; we don’t need any division at this moment. Our goal must be to win in 2019.”The issue of venue was later resolved as the leadership of the party bowed to pressure from Wike for the National Convention to be held in Port Harcourt. 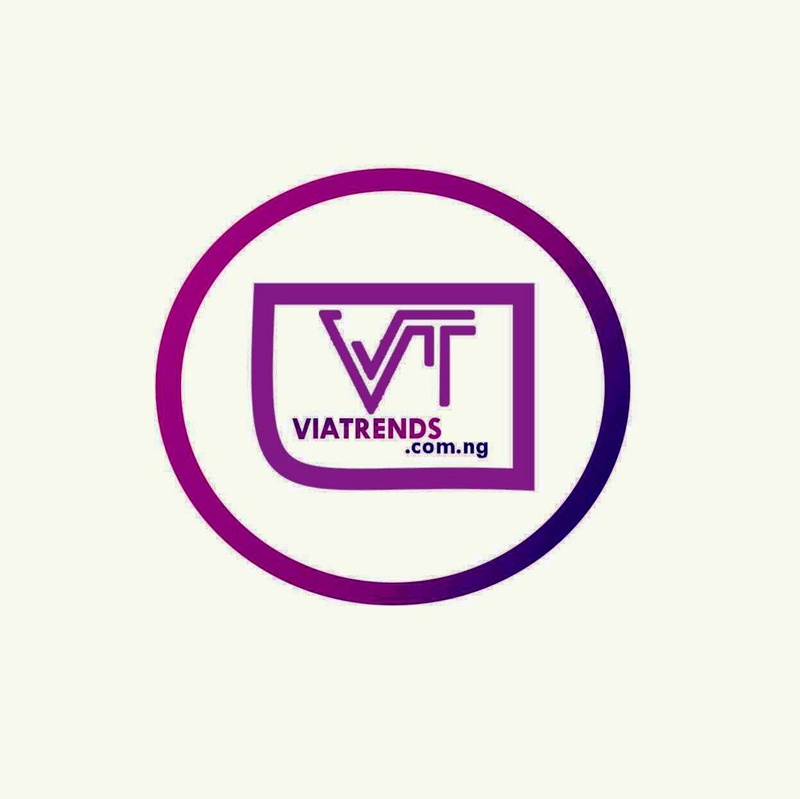 Latest update is that major hotels in the state capital have been fully booked by PDP faithful as lobby groups of various presidential aspirants have been on ground to reach out to delegates and their leaders in their respective hotels. Security has been beefed up in around the venue and Obiri-Ikwerre-Prof. Tam David West road leading to the stadium. Senator David Mark just issued a statement through his media aide, Paul Mumeh cautioning the leadership of PDP to ensure that there is transparency in the choice of the presidential candidate in order not to cause any acrimony in the party after the convention. Meanwhile, a coalition of Northern youths within the PDP accused the leadership of the party of conniving with Rivers state governor, Nyesom Wike, to rig the presidential primaries of the party by moving the convention to Port Harcourt. In a press statement signed by its convener, Honourable Awwal Dahiru, the group alleged that the plot by the Uche Secondus-led National Working Committee is to move the convention to Port Harcourt to enable Governor Wike install his preferred candidate.